Recently I was chatting with my 9-year-old daughter, Sofie. I don’t remember what the topic of conversation was, but she asked me if we could do something fun. “Sure! You know what they say…I am ‘the fun mom! '” I replied. I laughed out loud, but I’ll admit, that stung a little. And she’s absolutely right. Me? A fun mom? I’m the “get that out of your mouth” mom. I’m the “don’t touch that, you don’t know where it’s been” mom. But fun? Meh. Probably not. The realization made me re-evaluate some things. 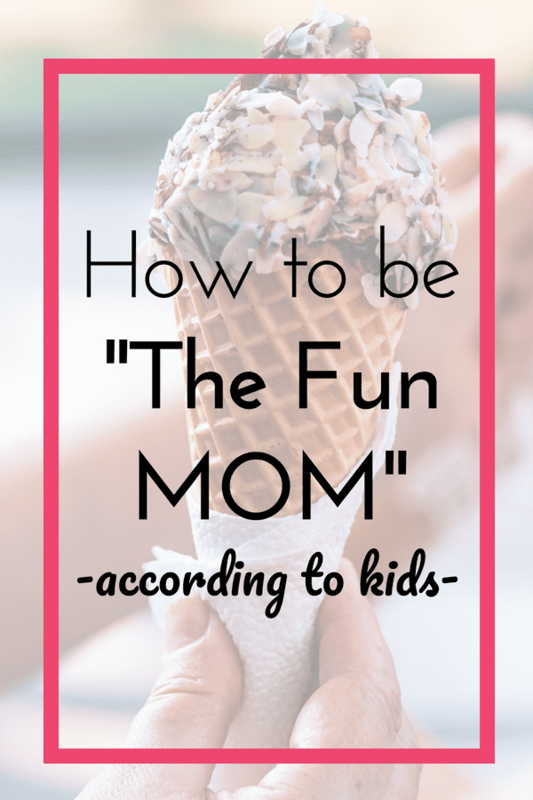 I don’t want to be known as the “un-fun mom.” Or the “party pooper mom.” I want to be fun! But I needed some ideas. So, I asked my readers to help me out. I asked them if they’d ask their kids, “What can I do to be a more fun mom?” and post their kids’ answers on Facebook. 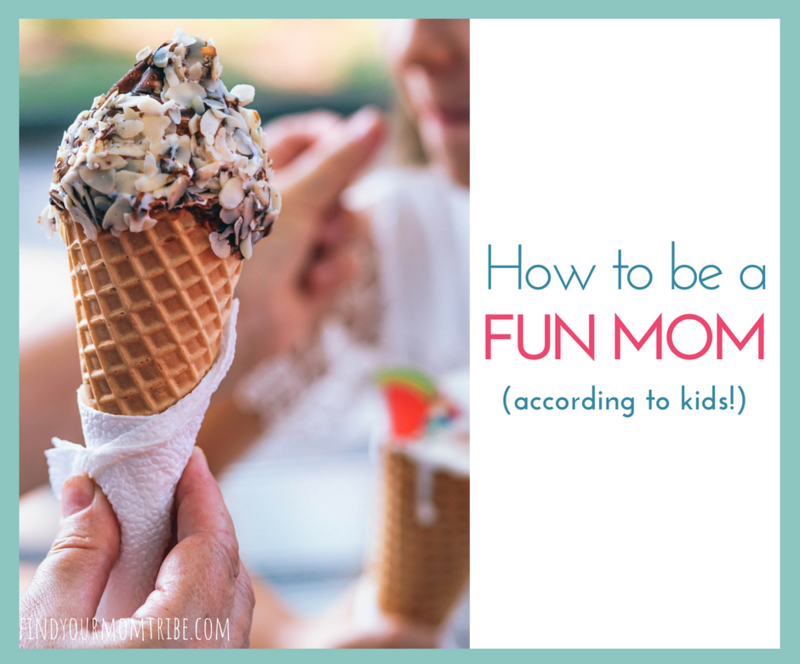 I’ve compiled a list and broken it down by age to help us not-so-fun moms get some inspiration and a little motivation to help us learn how to be a fun mom. 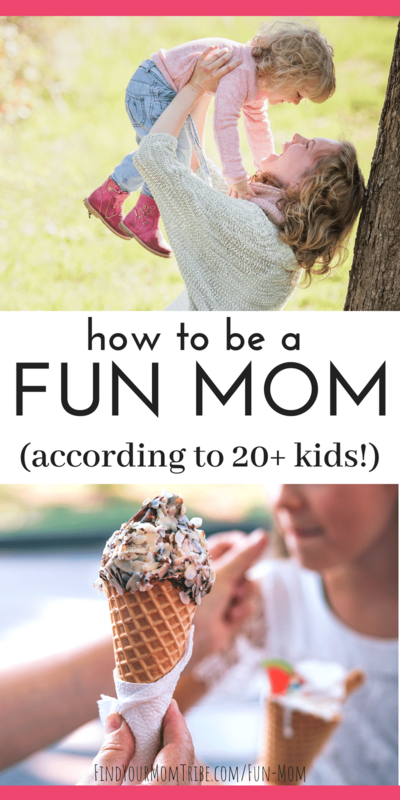 What will you do to be a fun mom? I love the list so much! Did you notice anything these kids’ responses? Time! The vast majority of the responses from these include spending more TIME with them. That’s my biggest takeaway here. 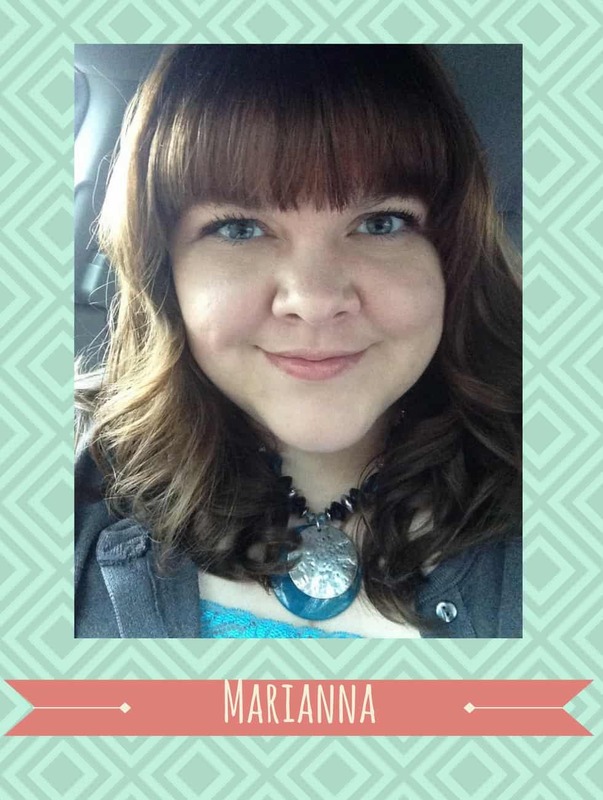 Want to be a fun mom? Invest in quality time with your kiddos. What do you think? What would your kids say if you asked them how you could be a more fun mom? Let me know!